The ‘Off-Center’ series is about the search for individuality in tableware. 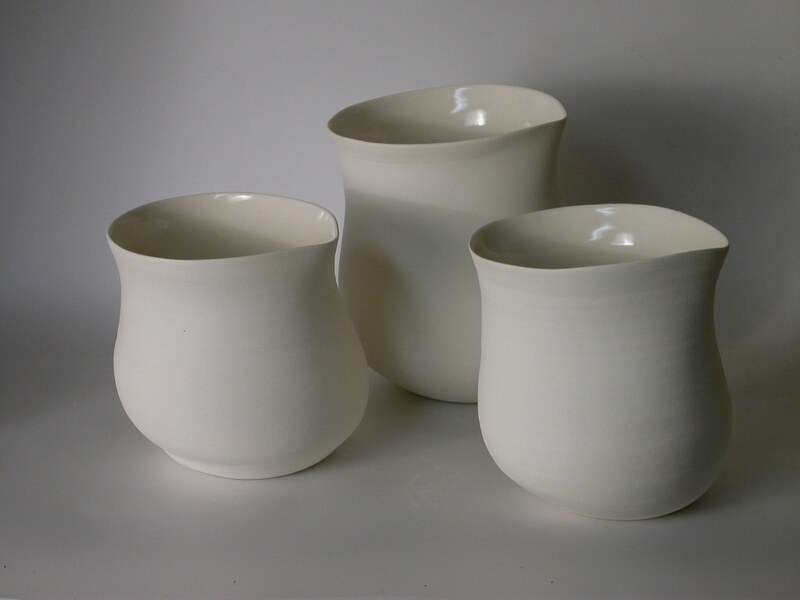 These cups and jugs are formed traditionally on the potter’s wheel, but I throw them off-center. This process creates slightly unpredictable differences between pieces, which I think reflects the reality of our own individuality. 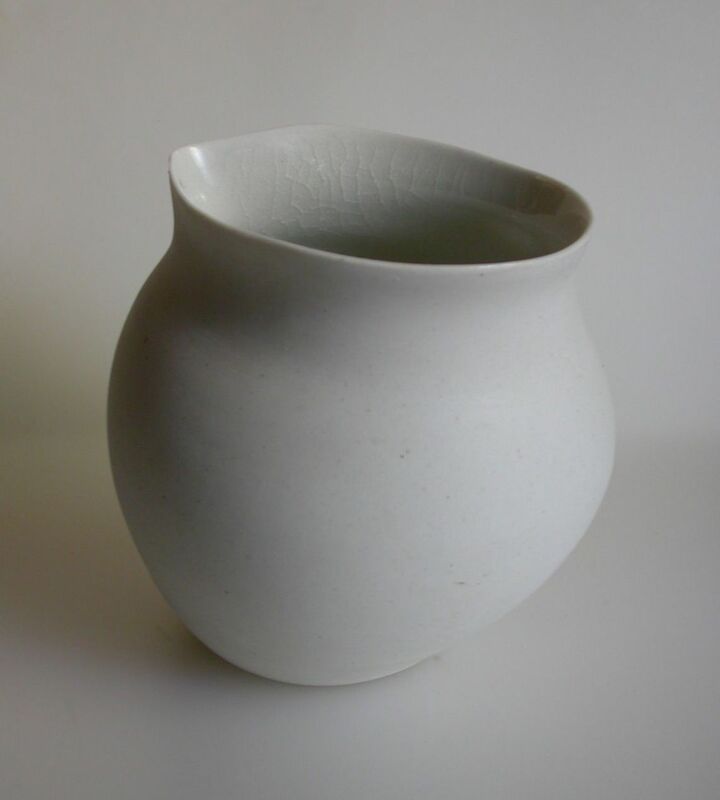 They are made of porcelain, fired to 1300°C, glazed inside and polished on the outside.